At Somerset Surgical Services it is important for us to be able to assist our patients and their relatives whatever their needs may be. This month we had a comprehensive and interactive training session delivered by Alan from the Alzheimer’s Society to ensure our staff have the appropriate skills and knowledge to make every patient’s journey a pleasant experience. 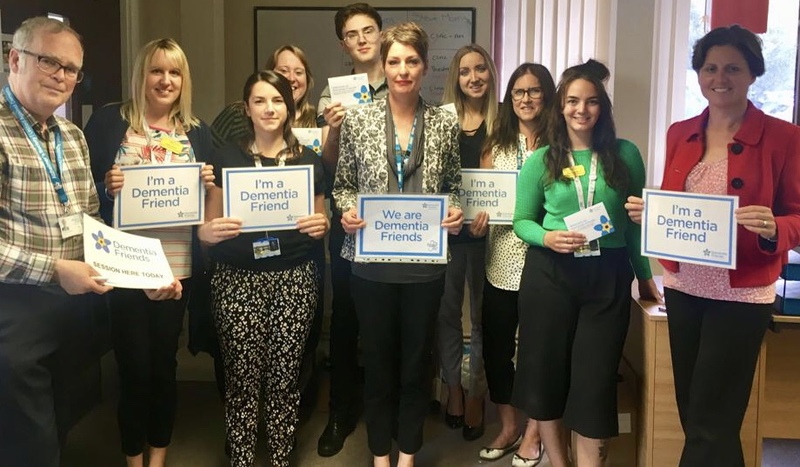 Our next steps will be working towards our goals to become a dementia friendly business.